Ruger is a once in a lifetime dog. He is a high drive, marking machine with an incredible degree of athleticism and desire. 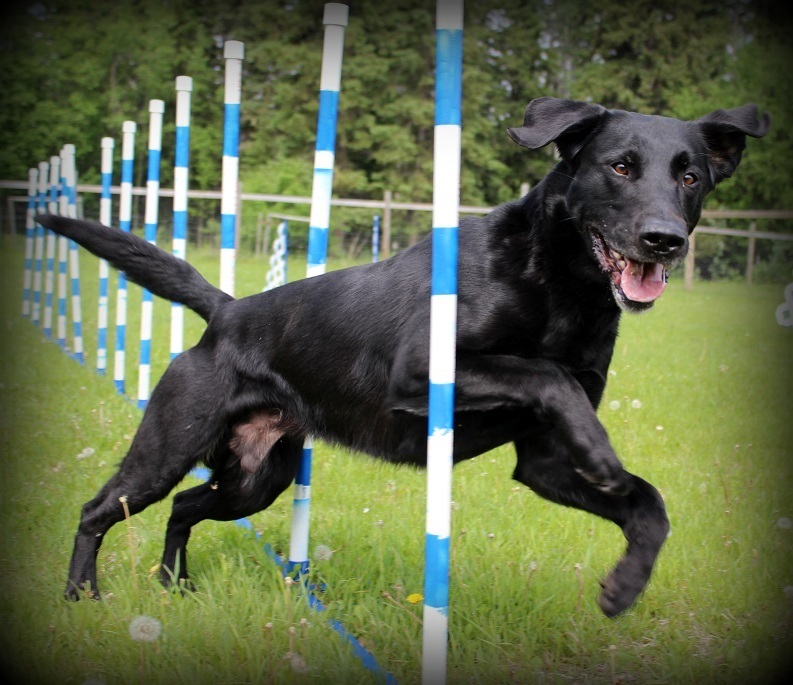 Ruger is extremely fast, responsive and intelligent – he is a dream to work with and makes every training session fun! 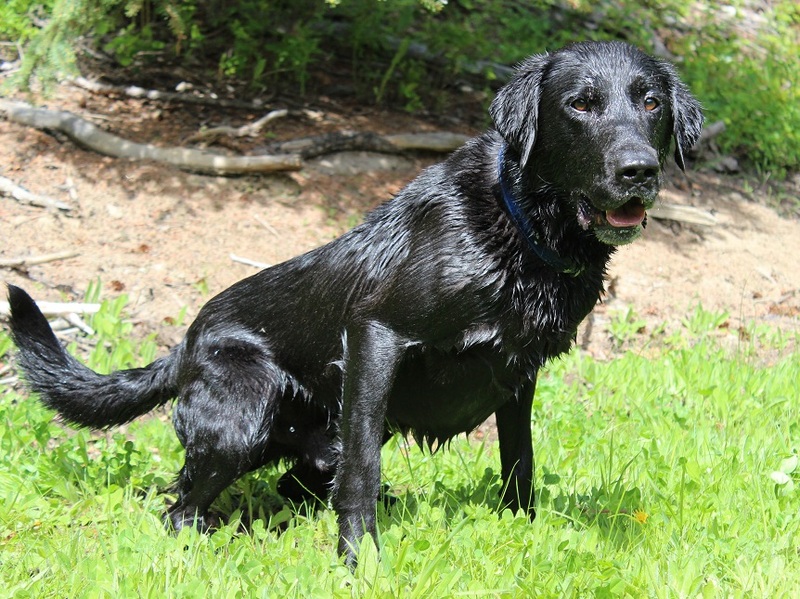 He has trialled in agility (now retired) as well as hunt tests and rally obedience, but what Ruger LIVES to do is hunt. I have never seen a dog with such courage and perseverance. 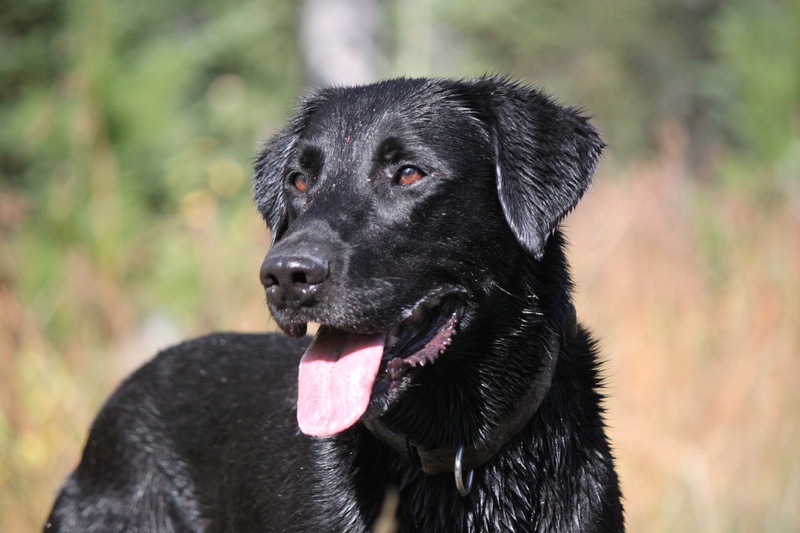 He will eagerly traverse any kind of cover, water, mud or swamp to recover downed waterfowl. 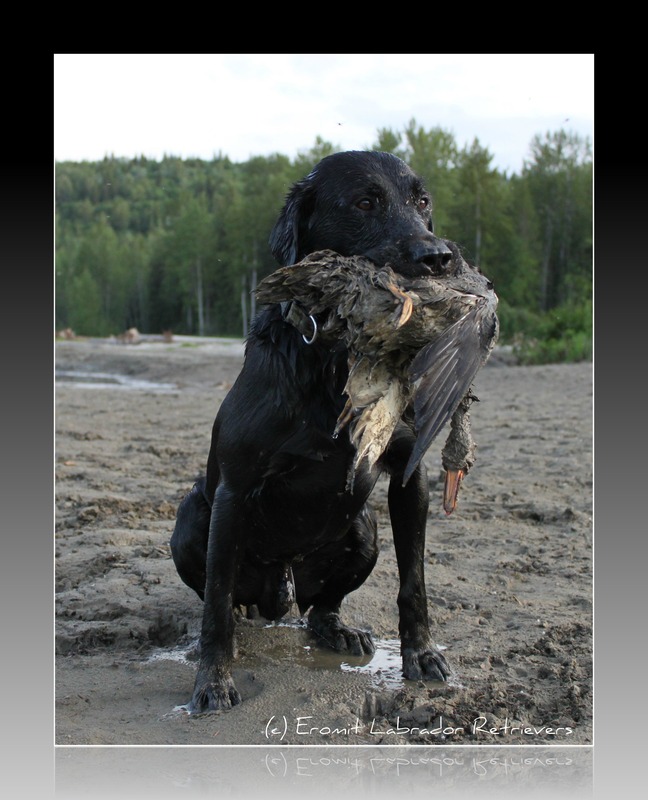 Ruger is also a very strong grouse dog and we never come home empty handed when he’s out on a hunt. Despite all his talent and energy while working, Ruger is a laid-back, snuggly couch potato of a house-dog which makes him easy to live with. All the perks of a highly motivated working dog with an ‘off-switch’ that makes him a rock star pet too! 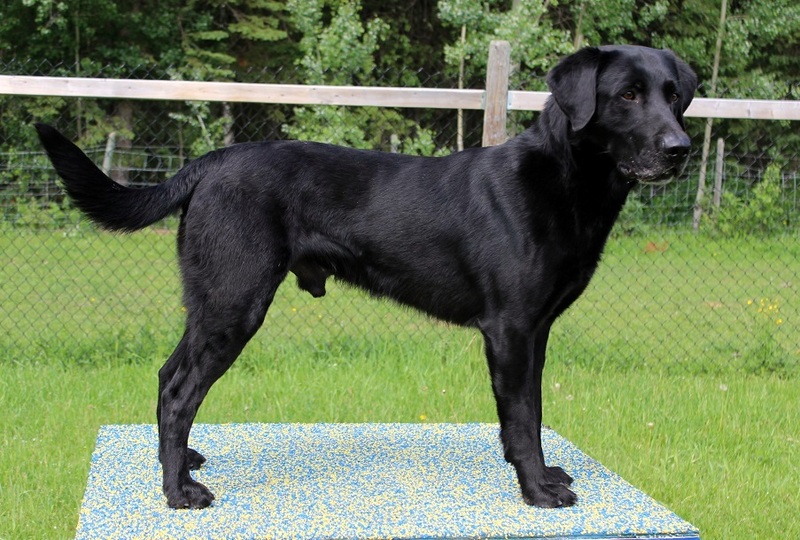 Besides being very strong on an individual level, Ruger comes from an exceptionally talented family of dogs. He has full siblings that made the derby list, QAA and on their way to AFC. Check out his pedigree above for details. 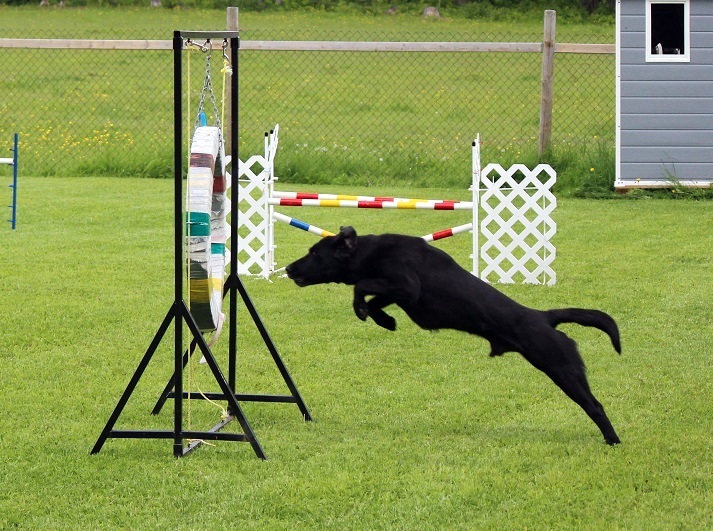 Puppies from Ruger’s first litters include an Agility Champion, Flyball Champion, Qualified All Age Field Trial Retriever, operational avalanche Search and Rescue dogs, and several dogs with other hunt test, obedience, nosework, rally, dock diving, and agility titles. Ruger’s pups are also well known for their prowess as hunting dogs and make great companions for active families. Ruger is now retired from breeding.